Here's another post really geared to my OD (or future OD) readership. One of my largest learning curves since graduation from optometry school has been in the nuances of contact lens fitting. There are no hard and fast rules that work every time, but here are some tips that I have picked up (sometimes the hard way) in contact lens fitting. 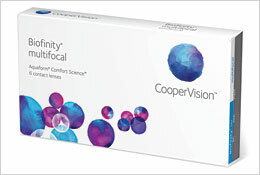 BIOFINITY: This is my go to lens for patients wearing monthlies. 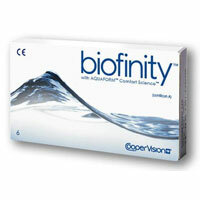 I also like Air Optix Aqua, so if Biofinity doesn't work that is my next choice. One tip about Biofinity lenses: the aspheric design allows for really superb vision. Due to this you can often cut -0.25 from your Rx (so if you would usually pull a -3.00 for a patient consider a -2.75). 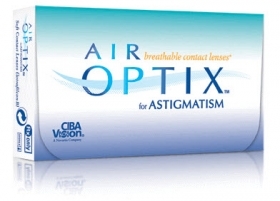 AIR OPTIX FOR ASTIGMATISM: This is my go to toric contact lens. Again, the Biofinity toric also works just as well, but if you have a higher prescription I really prefer the Air Optix for stabilization. Both have the same base curve and the same diameter, but the Air Optix material tends to really hug the cornea creating better stabilization in those high power astigmats. PROCLEAR COMPATIBLES: This is my lens for when silicone hydrogels don't work. Not everyone experiences good comfort from a SiHy, and Proclear is a nice hydrogel option. This is especially helpful in patients with meibomian gland dysfunction that are high lipid depositors. ACUVUE TRUEYE DAILIES: Really, any daily is an excellent choice. I love my Proclear Dailies, and Proclear is my go to brand for a daily lens. There are some patients out there with severe dry eye that need a daily and still don't get good comfort. In these extreme cases of dryness sometimes the only lens I can get my patients to accept is the new Trueye daily. This is the only SiHy daily and the price point is astronomical, but in some cases it is the only thing that works. THOSE ACUVUE 2 WEARERS: We all have those patients that have been in AV2 lenses for most of their life and they have been overwearing them for that long too. Try putting these patients in a monthly (even though they have been wearing their AV2 lenses for sometimes several months at a time) and they will complain about comfort. I try to warn them that they can expect a "tingling" feeling during the first month or two due to the increased oxygen to the eye when I do manage to convince them to change. One thing to remember: if you do switch AV2 wearers into say AV Advance just to try to give them more oxygen, you will probably need to add -0.25 to the Rx (example: for a -2.00 wearer you will need a -2.25). BIOFINITY MULTIFOCALS: Hands down my favorite multifocal option. On patients with low add I start with a Dominant lens in both eyes. 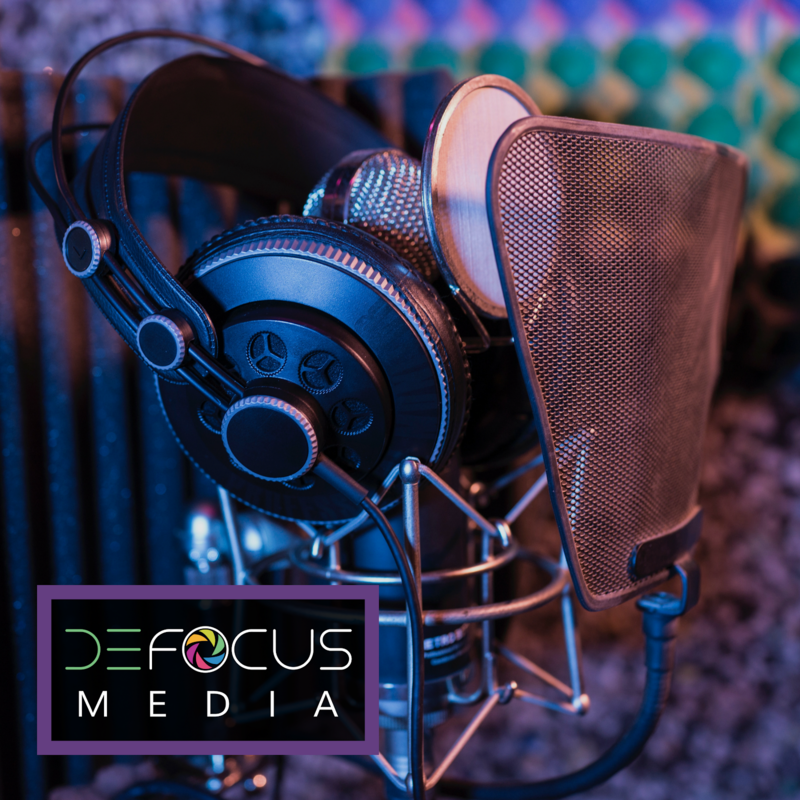 When I get into higher adds I start adding in a Non D lens and will tweak with a modified monovision approach. Goal needs to be even on the "near eye" that distance vision is 20/40 or better. I really love this lens and don't fit anything else first time out unless this design fails! FOR THOSE PATIENTS WHOSE EXTENDED WEAR LENSES HAVE BEEN DISCONTINUED: Wow, these discontinued CIBA lenses have created a lot of issues for me lately. I had one patient recently that was in the CSI lens (these are vial lenses that lasted 3-6 months at a time) that hated everything I ordered for her to try on. These lenses have been around since the 70s, and people that have been wearing them are very used to the way they feel. After several failed attempts at refitting, I consulted with another doctor and they recommend I try Purevision. Why didn't I think of that? Purevision lenses are known for their stiffness, which is exactly what these extended wearers are used to (and like!). The thickness of the Purevision lenses also helps prevent excess movement -- and believe me, these patients don't like movement with their lenses! Try it out if you run into this issue. Please post any comments if you have advice from your own experiences to share!